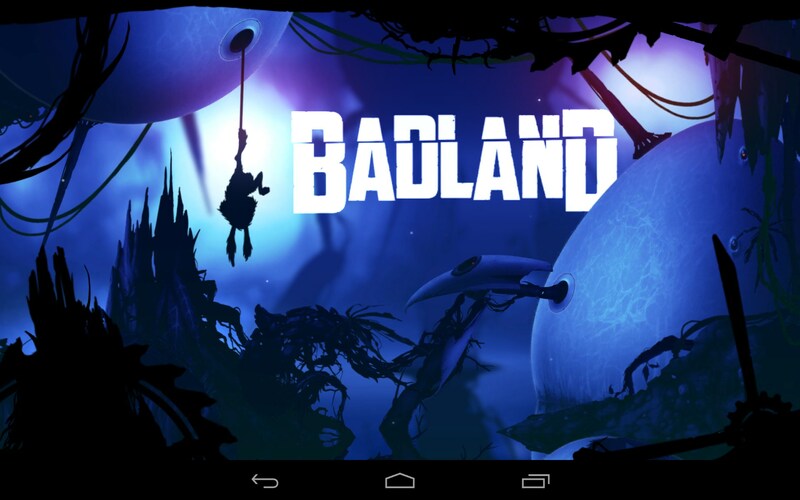 BADLAND – Games for Android 2018 – Free download. 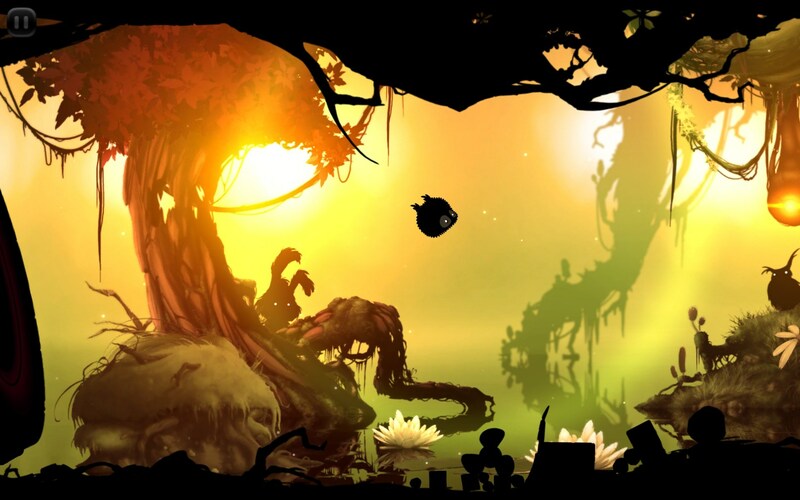 BADLAND – Great atmospheric indie platform game. 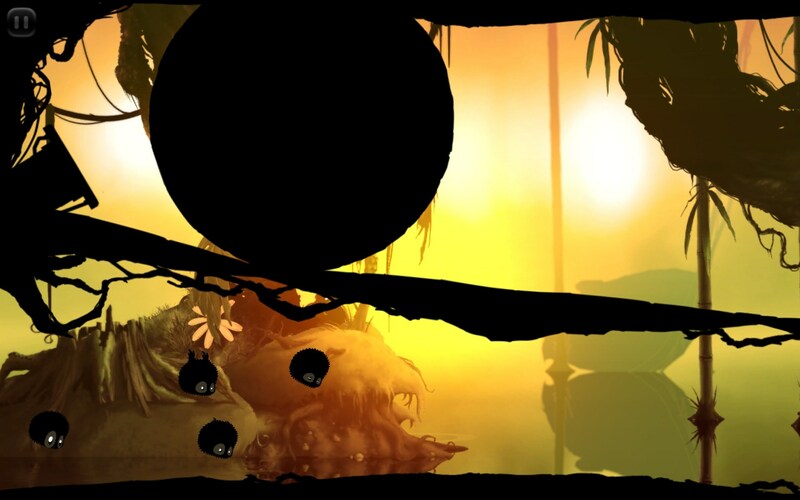 BADLAND is an award-winning indie platform game that was first released on iOS and is now available for Android devices. 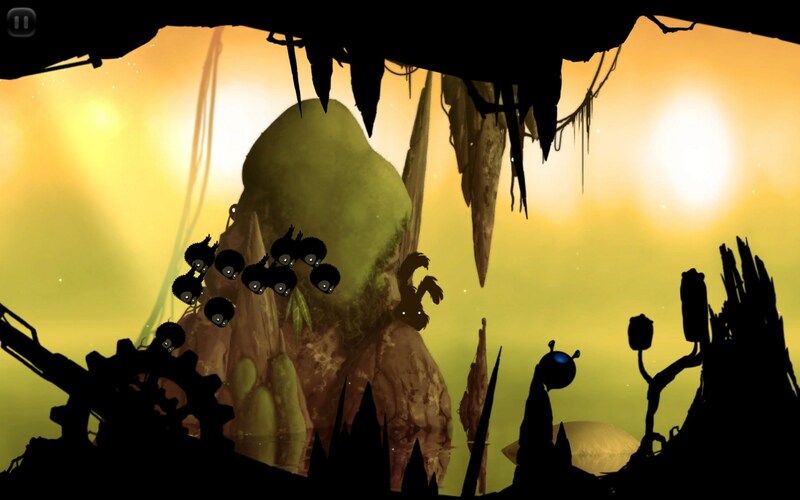 The game is a highly atmospheric and psychedelic journey to the parallel world where you will need to help a weird fluffy creature with two limbs get out from levels full of obstacles and danger. 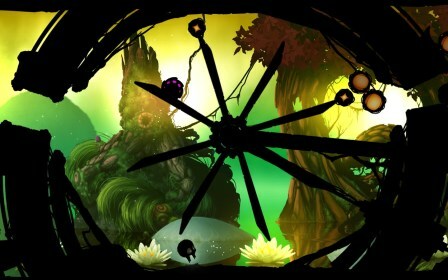 The game features distinctive gloomy graphics and simple controls. 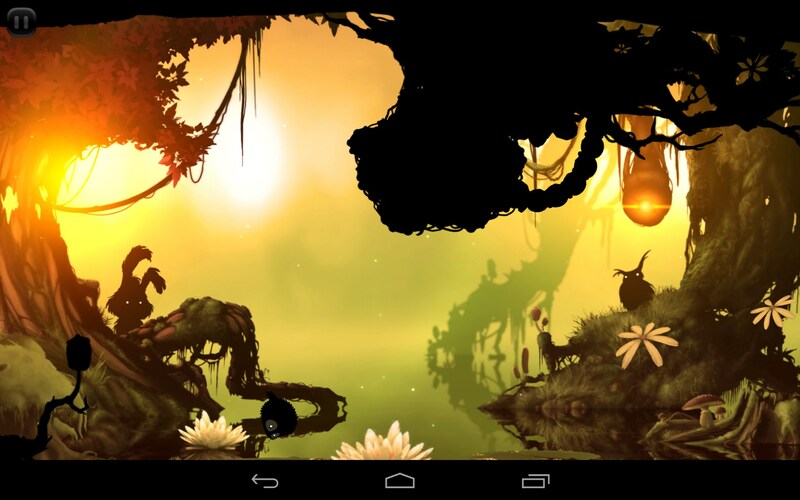 Just tap on the screen to make the creature soar and release it to make it sink. 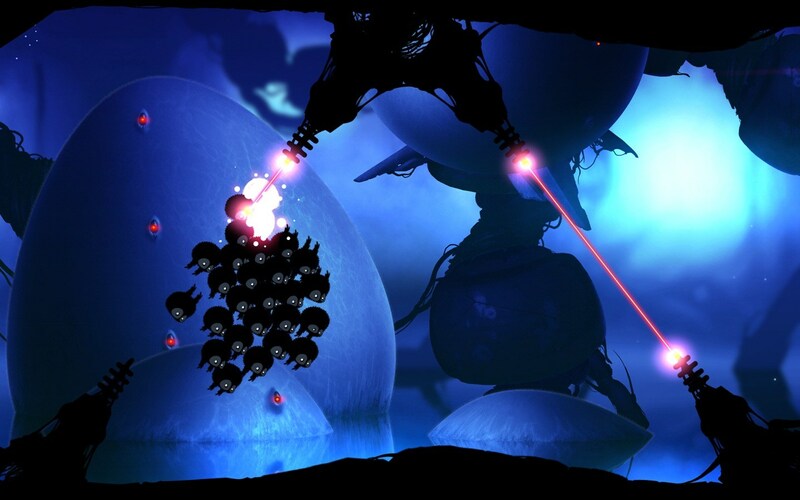 The creature, which is round and can roll along, will be able to interact with the level surroundings that are black. 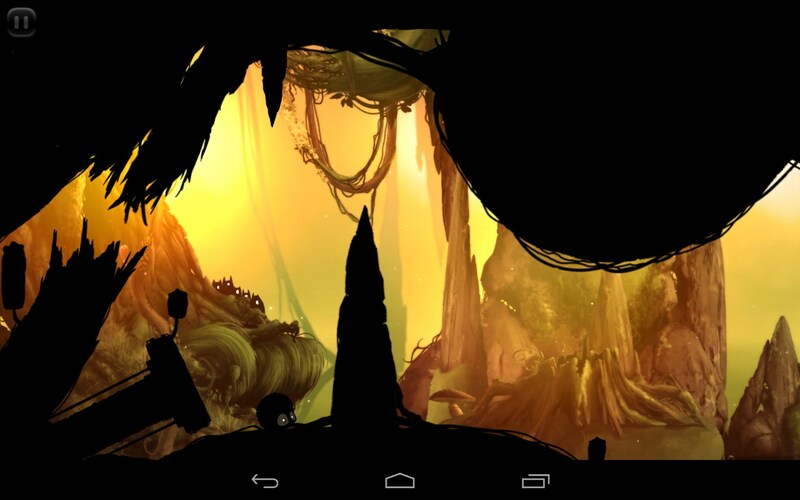 The game environment will be rich and may pose a fair bit of danger to you. However, falling trees or rolling stones won’t be your main problem. 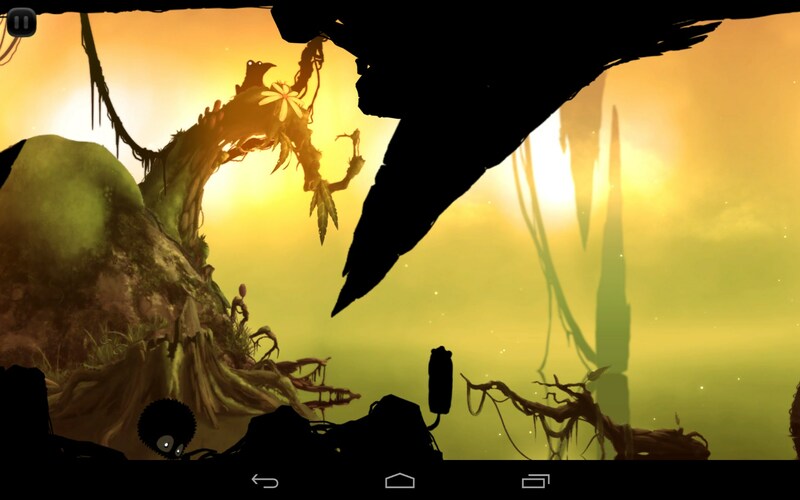 You will lose the game and will need to start playing it from the last checkpoint if you don’t manage to keep up your pace and go behind the screen since the camera will be constantly moving forward. 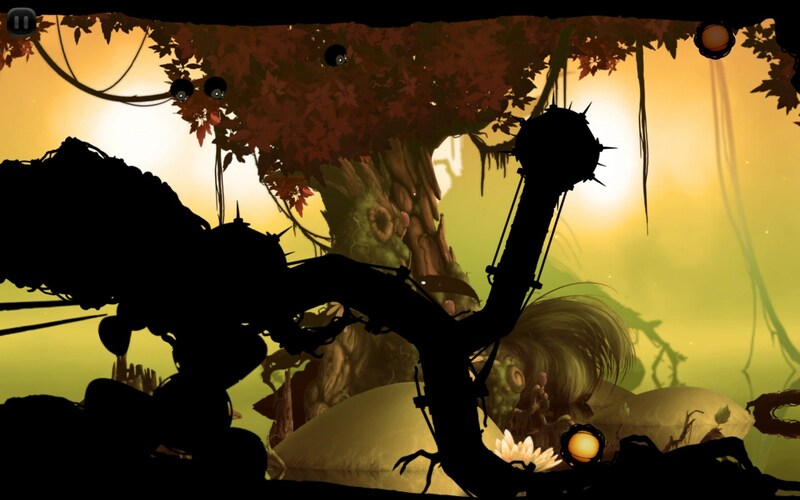 BADLAND is a unique indie game for Android that is really atmospheric and addictive. It neither has a plot or aim, but is really interesting to play. It’s distributed completely for free and has no significant drawbacks.